Please take a moment to fill out the information below to receive your FREE flyer via email. 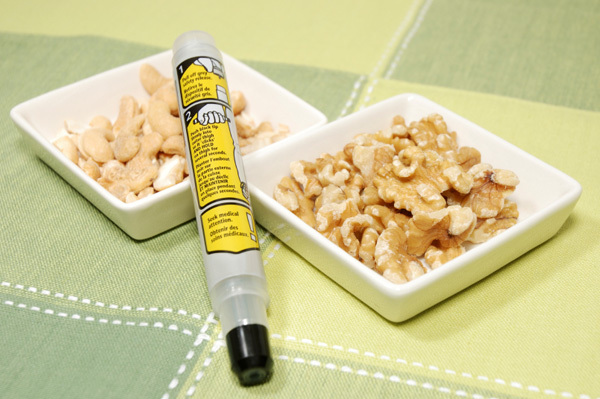 The flyer contains the top 10 things you should know about peanut allergies. Adobe PDF Reader is required, get your free copy here. Complete the * required fields and select Submit.